Phoenix Fannie Mae Short Sales and Foreclosures – Are they over priced? Are Fannie Mae Short Sales and Foreclosures A Bargain? When you see a short sale or foreclosure, do you think a bargain is coming your way? My advice: slow down and see who owns the note on the property. If the foreclosure is a Fannie Mae owned property, be patient. If it is a short sale and Fannie Mae holds the lien, you should seriously question submitting an offer. You could wait months and then be asked to pay market value or higher. Don’t expect logic or common sense to found anywhere in the transaction. The year in review of 2012 for homeowners was an encouraging one to be sure. 2011 was essentially a flat line, and there has not been any appreciation in home prices since 2005. Therefore, the 12 – 29% increase experienced in nearly all Phoenix metropolitan cities in 2012 was the perfect present indeed! If you’re interested in why prices finally made a U-turn and the chances of a repeat performance, feel free to read on. Just because they print it does it make it true? Congratulations Miami, the 2011 NBA champions! – NOT. Here it is in print from a Florida newspaper. I guess they never got the memo or checked the score board. Just because it gets printed or makes its way onto the internet, does that make it true? That’s the same way I feel about Phoenix area shadow inventory. 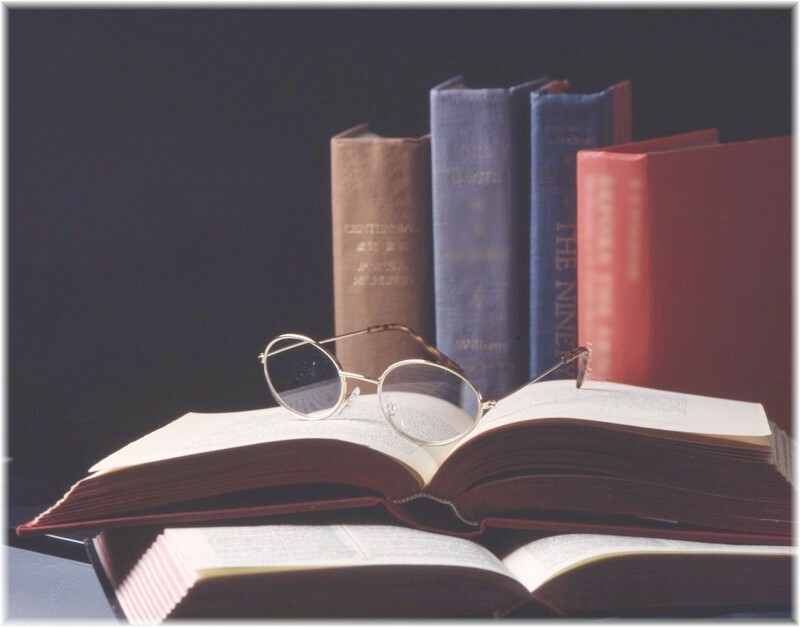 Some of the confusion lies in the definition of shadow inventory. Obviously, shadow inventory includes properties that have gone back to the lender but are not on the market. Some also consider homes that have received a Notice of Trustee Sale with a scheduled auction date. Some add to those numbers loans that are seriously delinquent which is 90+ days behind. As you can see, the definition will affect the level of shadow inventory cited by the various experts. There’s also the issue that real estate is local and national commentaries cannot be relevant to individual markets? Many have stated that shadow inventory is out of control and will contribute to a foreclosure Tsunami. Now let’s get the facts for the Phoenix area. Short sales continue to be a significant portion of real estate sales in the Phoenix Az valley. And they affect each city to varying degrees. For example, short sales in Sun Lakes were 12% of the total sales in June 2011, while in El Mirage they accounted for 41% of the sales. Other cities were somewhere in the middle; Gilbert – 35%, Chandler – 35%, and Scottsdale – 23%. During the month of June 2011, there were 91 waterfront properties that were sold as a short sale transaction. Short sales provide a method for homeowners experiencing a financial hardship to sell their home. And lenders see short sales as a way to prevent costly foreclosures. Freddie Mac CEO, Ed Haladman, summed it best when he said, “Freddie Mac is doing everything it can to prevent more foreclosures, and short sales are becoming an ever-popular tool in situations where foreclosure is imminent and modifications have failed.” Properly negotiated short sales also offer homeowners a way to sell their homes without a deficiency judgement and in many cases the opportunity to purchase a home within 2 – 3 years. The above chart provided by The Cromford Report shows the percentage of 2011 June sales with the blue bars. 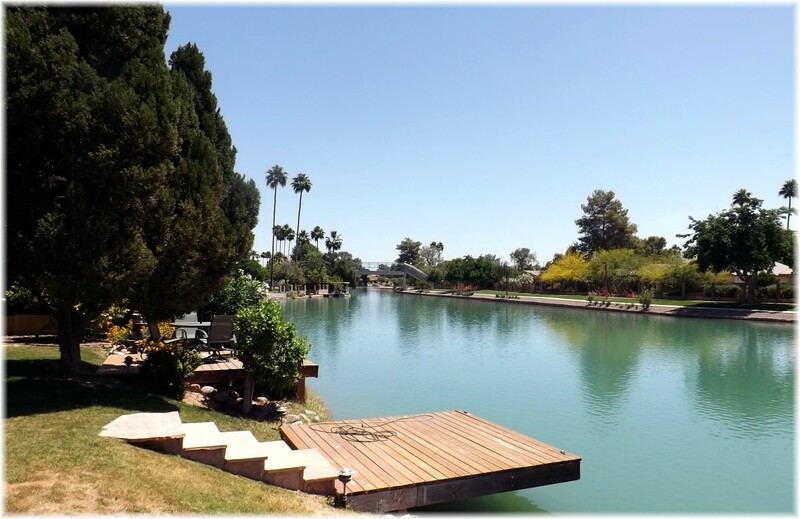 In search of happily ever after with an Arizona short sale! Will Your Short Sale Last? Contract acceptance is the honeymoon… everyone anticipates a happy ending, then real life sets in. As in real life not all marriages survive, neither do all accepted short sale offers! Its like dating a beauty queen or the all-star quarterback. It’s love at first sight and WOW that list price is amazing. 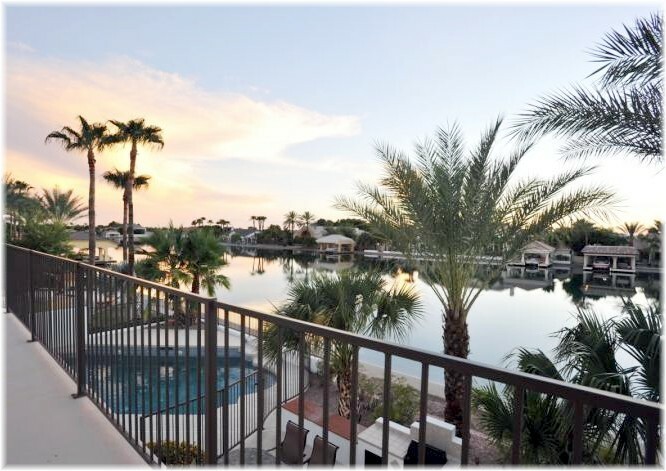 It may be the nicest Scottsdale, Chandler or Gilbert waterfront property you’ve seen. But with time you find out that this short sale process uncovers some severe flaws that were unforeseen. Here’s real life situations where “flaws” have surfaced and that promising short sale deal falls apart before happily ever after comes! 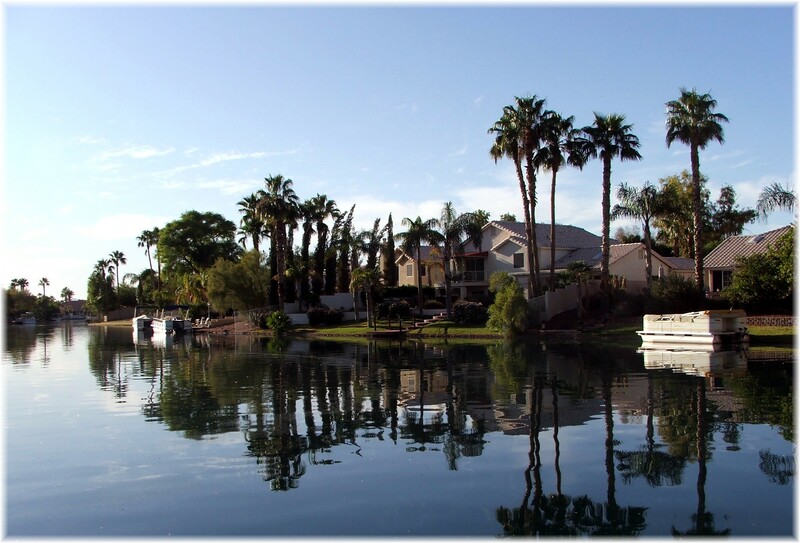 Issues to Consider When Short Selling a Phoenix Waterfront Home or any Phoenix Az Home. Phoenix Arizona Short Sales and “upside down” homes. Know This Before You Write A Short Sale Offer! Are you ready for what lies ahead on the Short Sale Path? One of the most confusing and frustrating types of real estate sales is the short sale transaction. 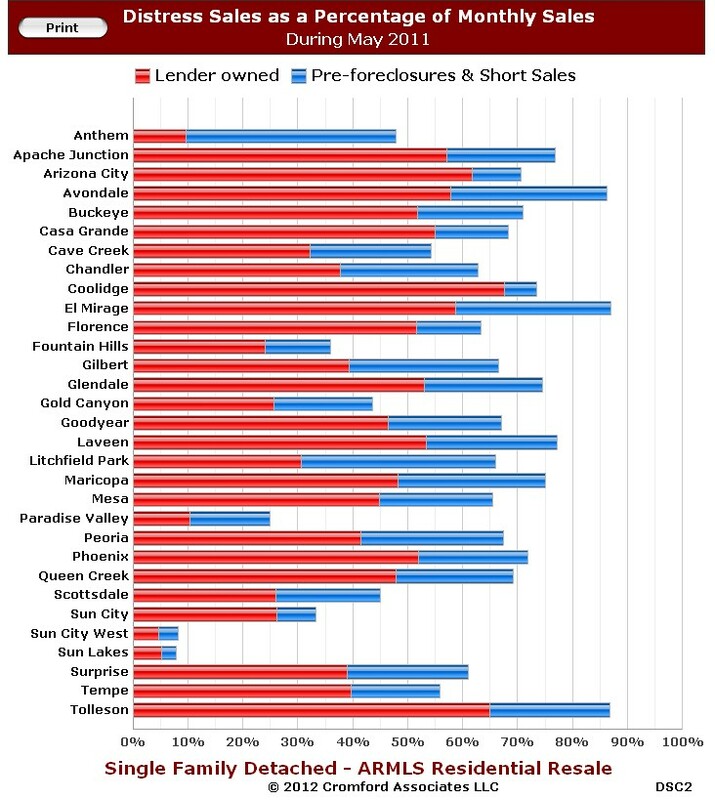 Having helped owners that have a financial hardship and negative equity sell their home and also assisted buyers in the purchase of short sales, I felt it would be beneficial to highlight some different facets of Phoenix area short sales. Here are two simple facts that will help a buyer become more prepared and successful when considering a waterfront short sale or any type of short sale purchase.